The Google Nexus 7 Android tablet has been put into the dashboard of a Dodge Ram by the guys at Sonic Electronix. The head unit was removed from the vehicle and the Nexus 7 replaced it and works as an entertainment center. Since the Nexus 7 is a Wifi only device there really isn’t much else you can do with the tablet other than to control music and other entertainment features. 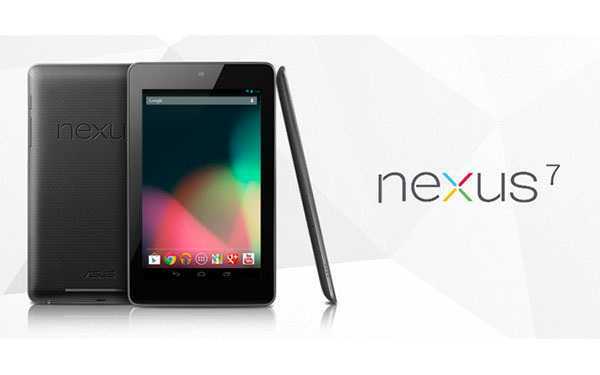 Though if you have a Wifi hotspot or if you can use your smartphone as a Wifi hotspot and your carrier allows it, you can certainly connect the Nexus 7 to the hotspot and have access to the internet, games etc. Here is a Youtube Video of the Nexus 7 being used as a dashboard entertainment center.